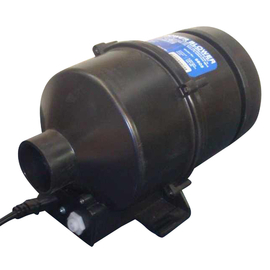 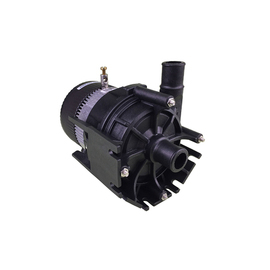 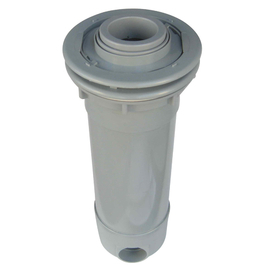 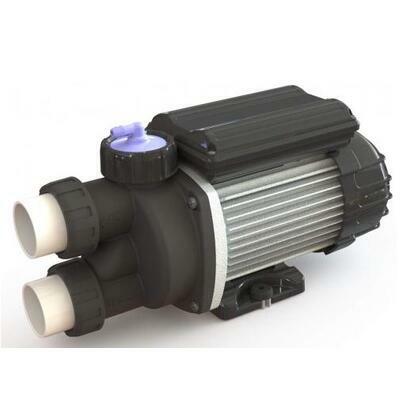 This quiet, efficient heated bath pump is perfect for spas with up to 10 air jets. 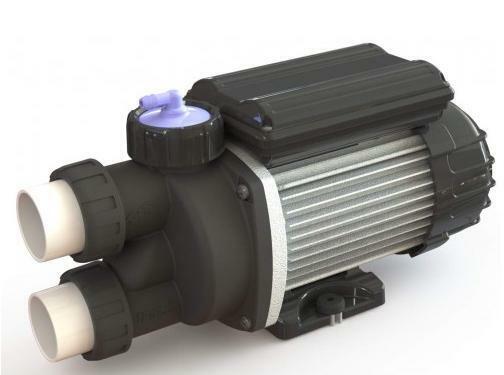 The Edgetec Triflo Sensa Touch is a multi-port dual discharge. 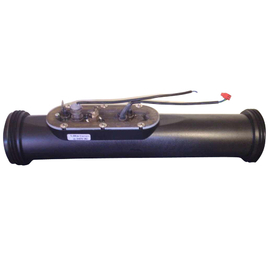 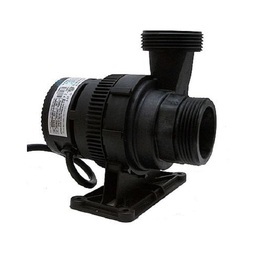 This pump is operated by a side mounted 2 button switch. 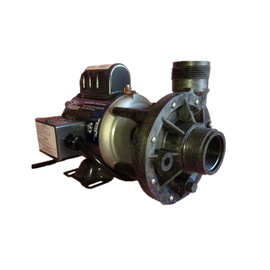 Suits up to 10 jets.